(June 24, 2014) Long Island, New York. 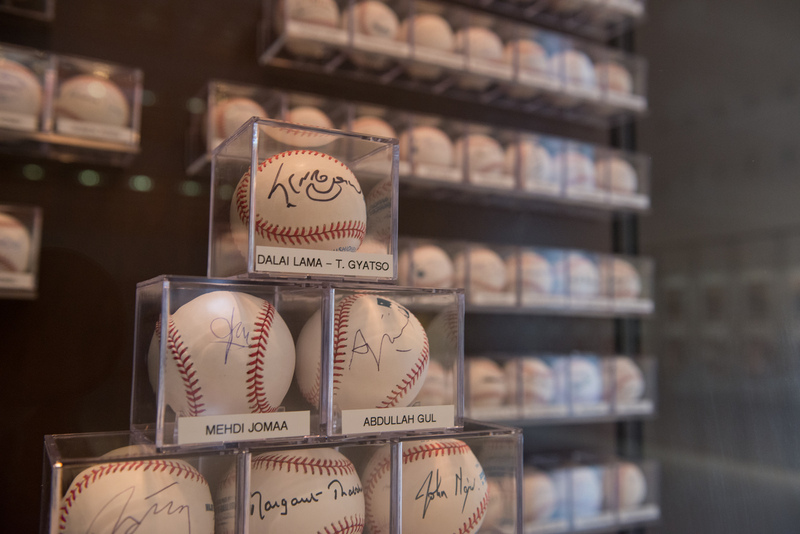 — The Lyndon B. Johnson Presidential Library and Museum in Austin, Texas is pleased to announce that from June 24, 2014 through December 14, 2014, it will exhibiting a portion of the internationally recognized Randy L. Kaplan Collection of autographed baseballs from world leaders and heads of state. 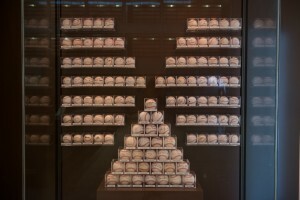 The exhibit, “On the Ball: A Collection of Heads of State” features 116 signed baseballs from leaders, both past and present, from all over the globe, including the late South African President Nelson Mandela, former leaders Mikhail Gorbachev and Margaret Thatcher as well as the nation’s sitting President Barack Obama. 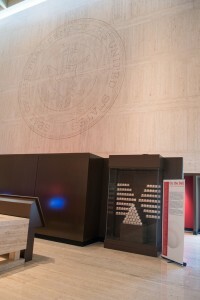 A portion of Randy’s collection is currently on exhibit at the Richard Nixon Presidential Library and Museum in Yorba Linda, California and has previously been exhibited at the William Jefferson Clinton Presidential Center in Little Rock, Arkansas in 2012 and at the Gerald R. Ford Presidential Museum in Grand Rapids, Michigan in 2008. It has been featured on ESPN.com; the BBC Radio Network; the Jordana Green Show on WCCO 830AM in Minneapolis; Newsday; The Ellis Henican column; News 12 Long Island, Autograph Collector Magazine, The Pen and the Quill, as well as on the Imus in the Morning show on MSNBC. 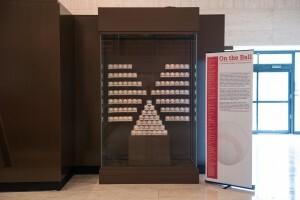 Attached is the list of all 116 baseballs that will be on exhibit at the LBJ Presidential Library and Museum.